You don’t want to miss out on one of the biggest parties of the year! 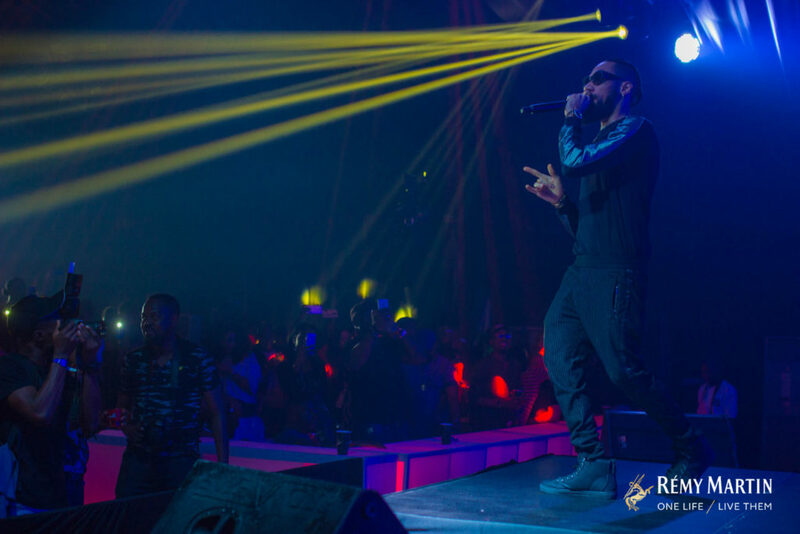 Remy Martin All Star has always been big with past performances from stars such as Wizkid, Davido, Phyno, Runtown, BurnaBoy and many more. 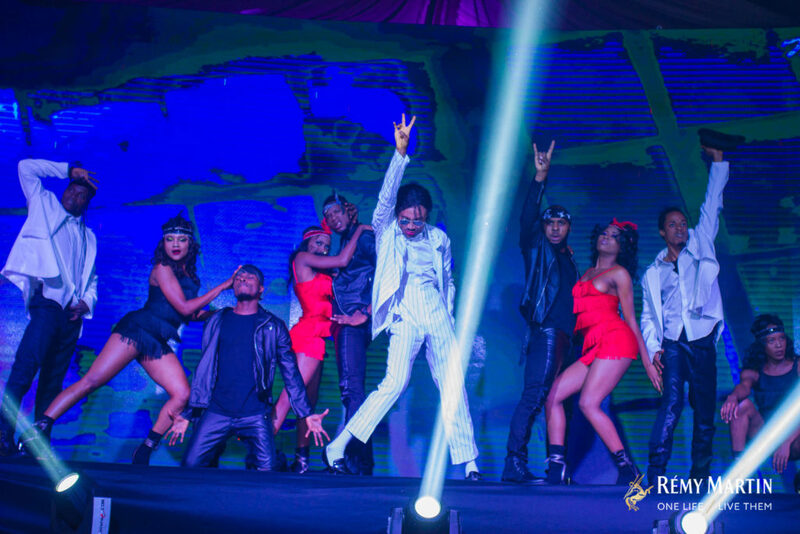 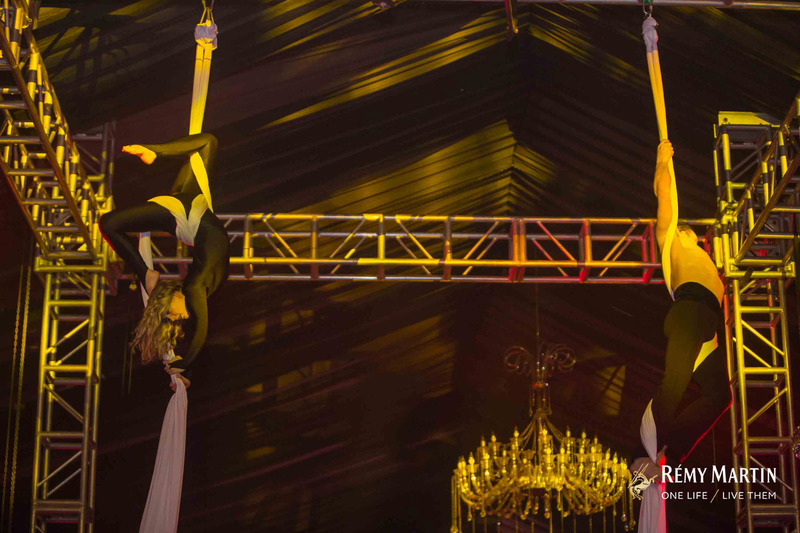 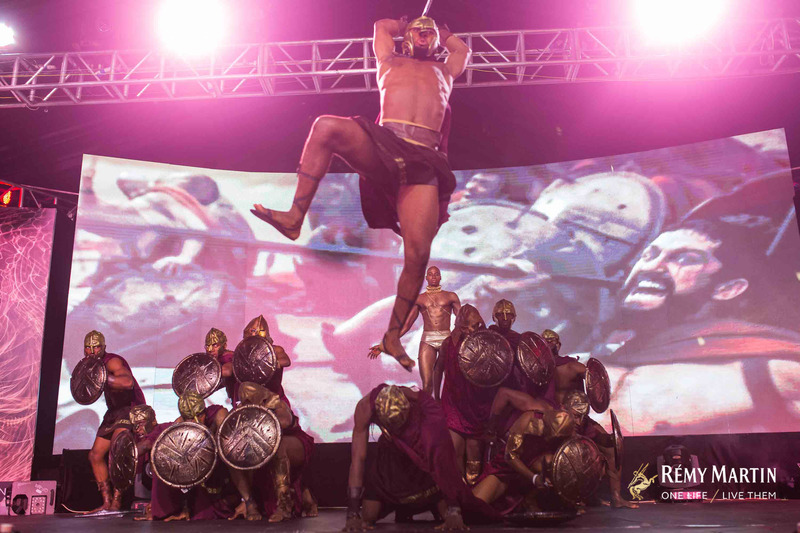 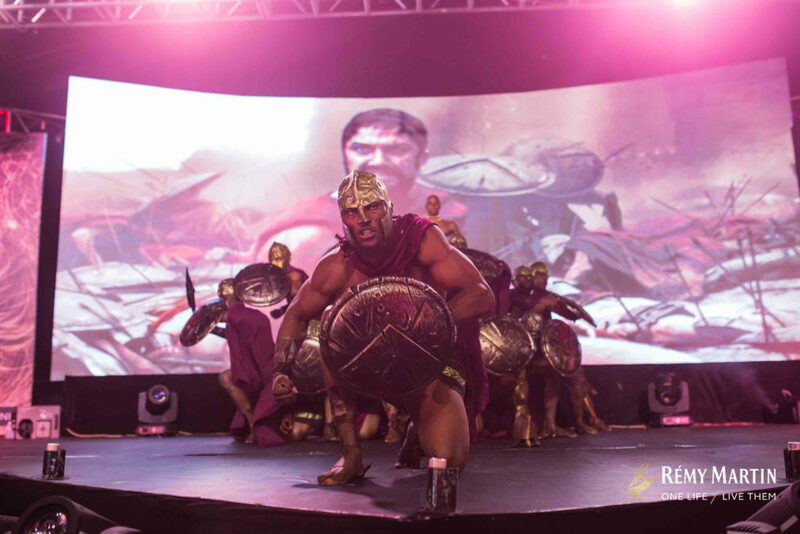 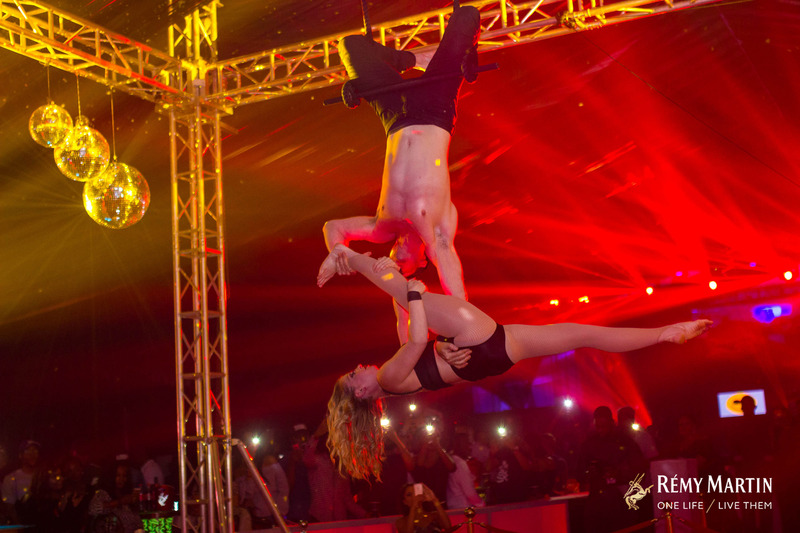 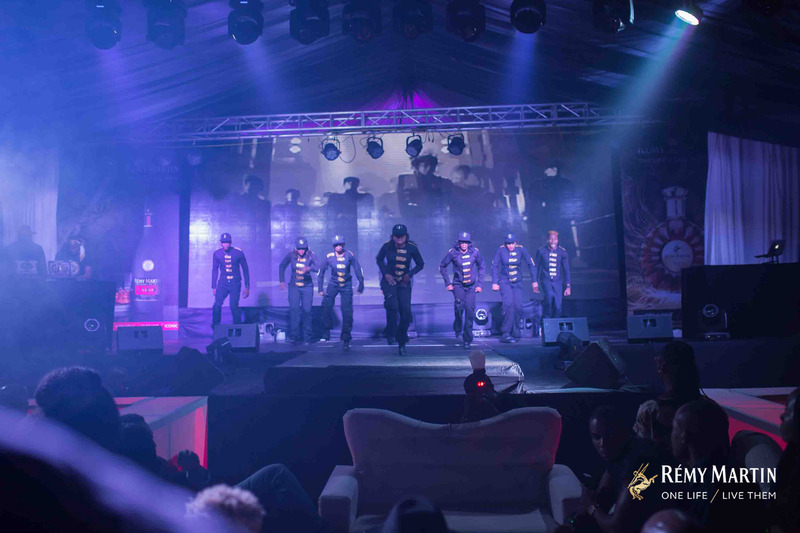 Lagos and Abuja experienced an awesome night with amazing dancers presenting routines to hit songs by famous pop stars as well as theatrical performances and Vegas aerialists’ in breathtaking performances. 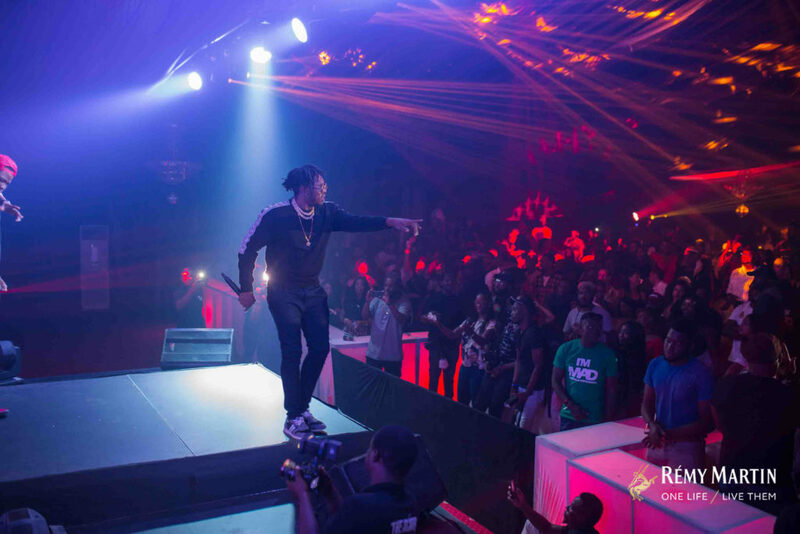 It’s no surprise that attendees described the Remy Martin All Star party in June as EPIC! 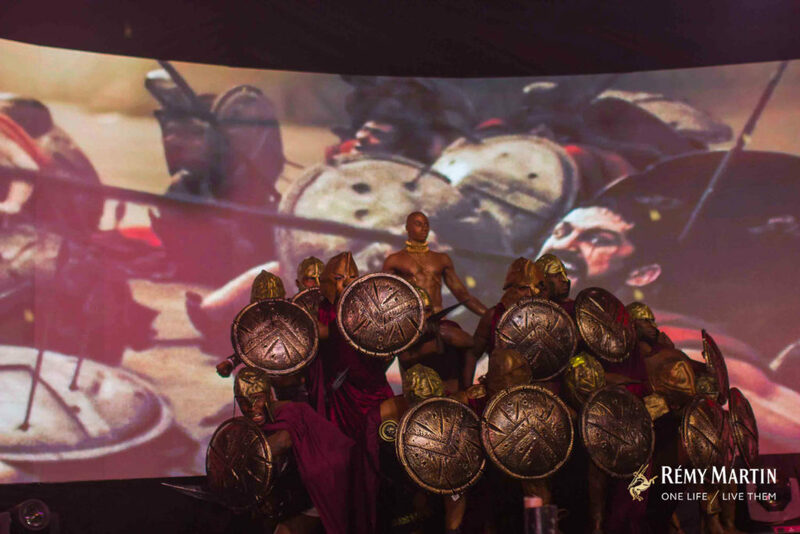 Remy Martin is pulling all the stops, bringing all the fun from the previous parties with the inclusion of themed pirates of the Caribbean set, more Michael Jackson sets and a Game of thrones set! DJ Maphorisa from South Africa, DJ Big N and DJ Baggio are confirmed to keep you dancing the whole night; Tiwa Savage and Davido going to shut it down with all their hit songs! 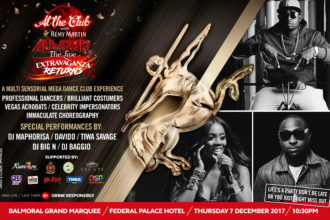 Get ready Lagos and Port Harcourt; At The Club With Remy Martin All Star is coming to you!